Change is constant and digital marketing is no exception. Update yourself with the latest Digital Marketing, SEO & Social Media Insights, Analysis & Opinions directly from the Co-Founders themselves. 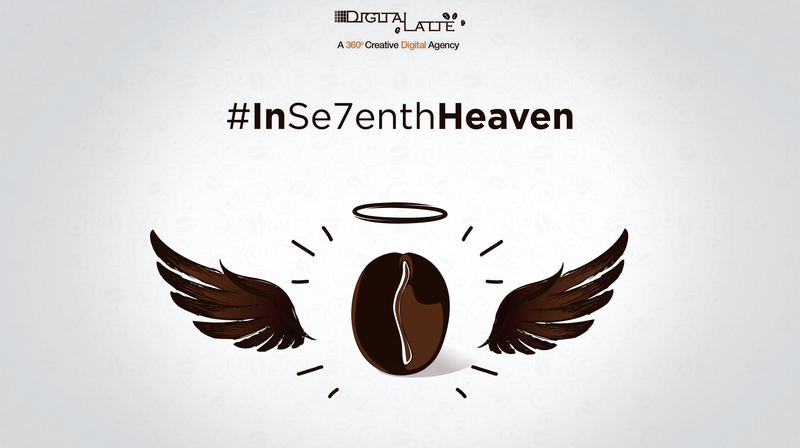 As Digital Latte gets ready to celebrate its 7th Anniversary, Co-Founder, Chintan Vora reminisces the journey thus far, talks about the clients, the team and the road ahead. I feel a sense of pride and joy to look back at these 7 significant and remarkable years. It’s surely been a busy seven years! When I look at our team today, it’s hard to believe that in December 2011, it was just Dipti and me. We’ve undergone so many changes and everyone has worked so hard, so it feels nice to take a moment to reflect. Digital Latte has come through a lot of ups and downs in all these years, and we are proud to have emerged as one of the leading Digital & Social Media Marketing Agencies in Mumbai & India. Unless you have been living under a rock, you would know that Instagram launched it’s brand new video platform – IGTV. IGTV is a new space to be creative and engage your audience with longer videos. If you are still wondering how to set up an IGTV channel and what are the best practices to create one, look no further. 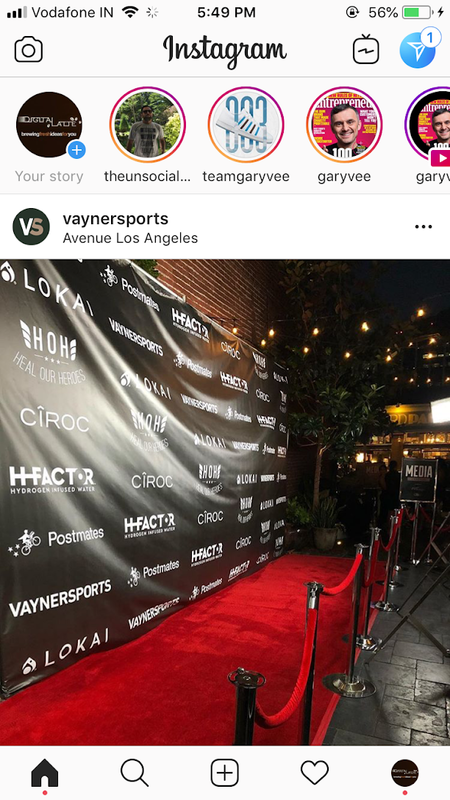 Why IGTV: By 2021, mobile video will account for 78% of total mobile data traffic and Instagram is betting on this feature with the launch of IGTV. A Travel Brand struck the right chord with the fans using a Social Media contest! In the age of social media, photography has transformed travel. Capturing every visit, every meal and sunlit moment via camera lenses has become a part of travel. We all love doing it! 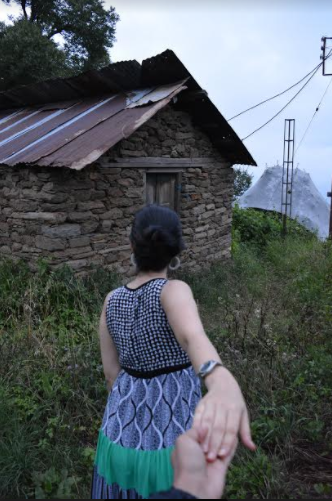 Soaring Experiences, an online boutique travel brand leveraged this behavior with an interesting contest, to connect with the social media-savvy travelers. Known for listing unique handpicked properties across varied parts of India, their contest “India Through My Eyes” asked the fans to click and share their FollowMe pictures from different destinations in India. Wondering what is a Follow Me picture? Follow Me, a personal project of Russian photographer Murad Osmann, who immortalized his travels around the world with his girlfriend in a series of photographs always based on the same model: a first-person view, driven by a delicate hand to new discoveries… A moving, poetic and romantic series! Here’s an example of FollowMe picture. It’s that part of the year to brighten your spirit, awaken your aspirations and ignite success. Let’s illuminate our dreams, this Diwali. 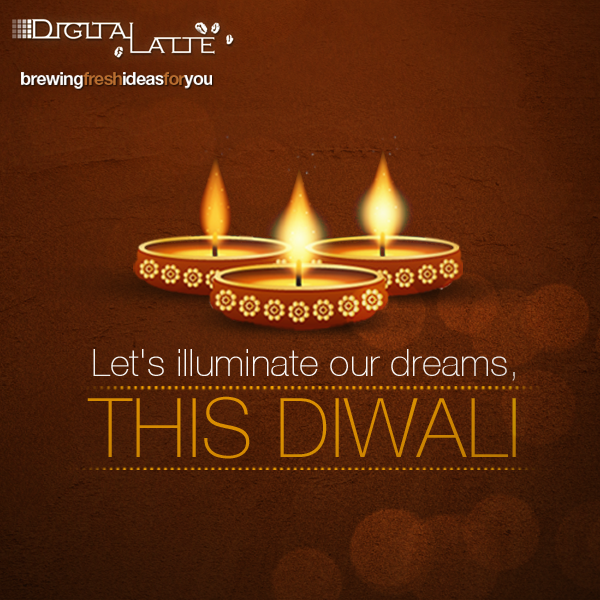 Digital Latte wishes you a very Happy Diwali! Merge yourself in the light of lights and shine brighter than the lights. A Day in the Life of Latte Beans! Find out how life brews at Digital Latte from our employees Anesh & Sushmita. 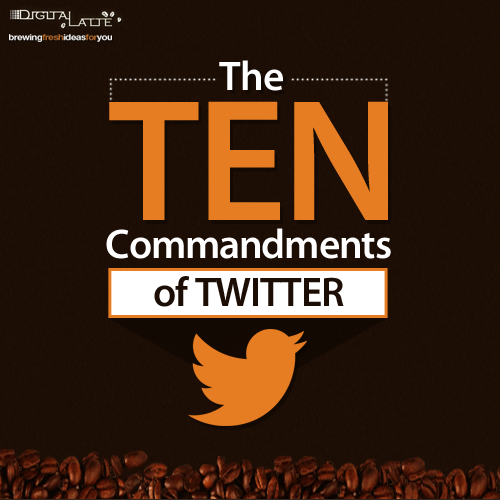 I, Twitteratti, do solemnly swear by Twitter Gods, and call the Influencers and Celebrities to witness, that I will truly & faithfully follow these Ten #Twitter Commandments. So help me Twitterverse. The words ‘The Asli Picture’, may ring many a bell in your mind but, hold your horses! We are not talking about movies, but something even better. Videocon d2h is the proud weekend sponsor for the IIFA Awards 2013. So Bollywood, celebrities, the rich history of Indian cinema, is all we had on our mind. Besides, movies and love for Bollywood is also the bond that holds many of us together! Social Media Case Study: How a brand rides the current trends! The recent phenomenon called the ‘Hona Chahiye’ jokes were a good break from the Rajnikant wisecracks. Folk all over the internet and SMS were going gaga passing on these one liners and even creating their own jokes. Below are some of the hilarious ones, to help you relive the fun, just in case you missed them. Love receiving postcards ‘the good ol’ fashioned way? 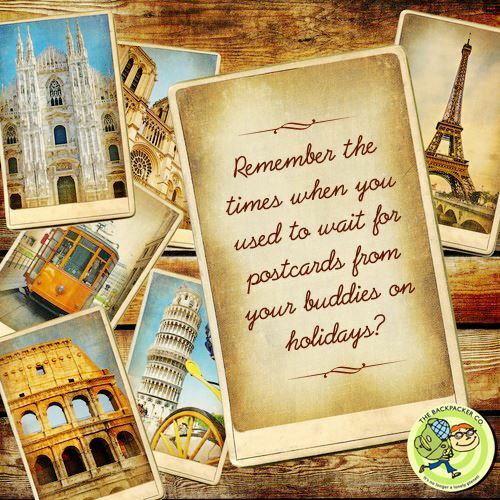 Remember the golden times when you received postcards, the good old fashioned way? When you would look forward to receiving them from your loved ones and treasure the memories safely in your closet or diary? The Backpacker Co has brought back this age old charm in today’s modern world via it’s Facebook application. It very easily gives you the chance of experiencing the joy of receiving postcards, in this age of emails and social media, where you are virtually connected with everyone you need, at every given moment. Copyright © Digital Latte Pvt. Ltd.